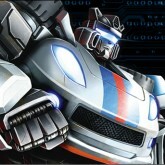 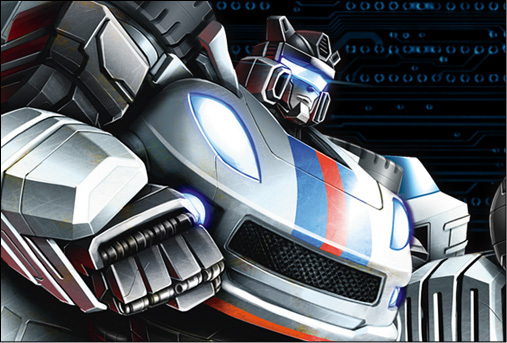 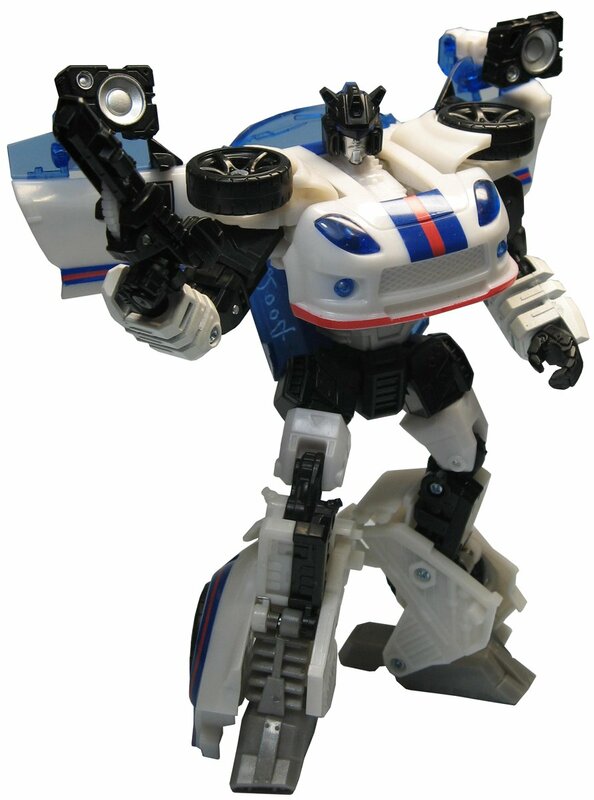 Autobot Jazz falls in love with every world he visits. 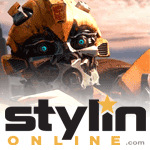 The tiniest hint of alien cultrue is enough to fascinate him for hours. 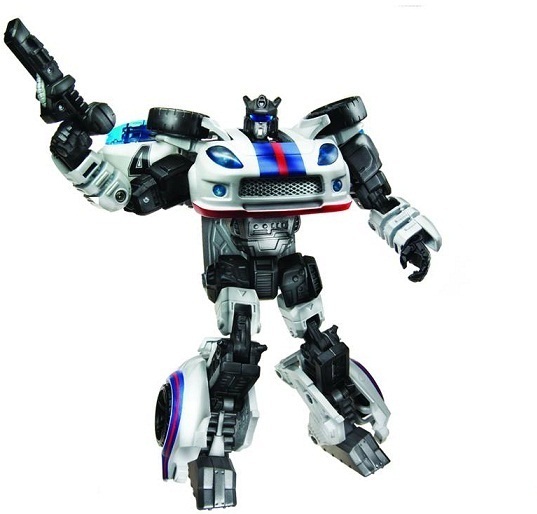 His ability to immerse himself in a new civilization makes him an ideal undercover agent - he blends in with the environment, absorbing every bit of data he can, and looks for the anomally that tells him Decepticons are present. 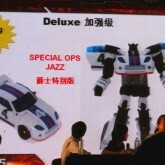 Jazz (Special Ops) toy information. 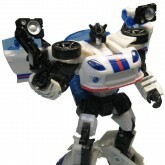 Autobot Jazz was without a doubt the most awesome of all the reveals at Botcon 2010. 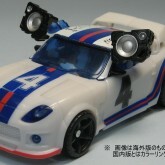 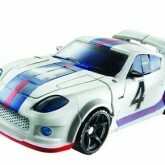 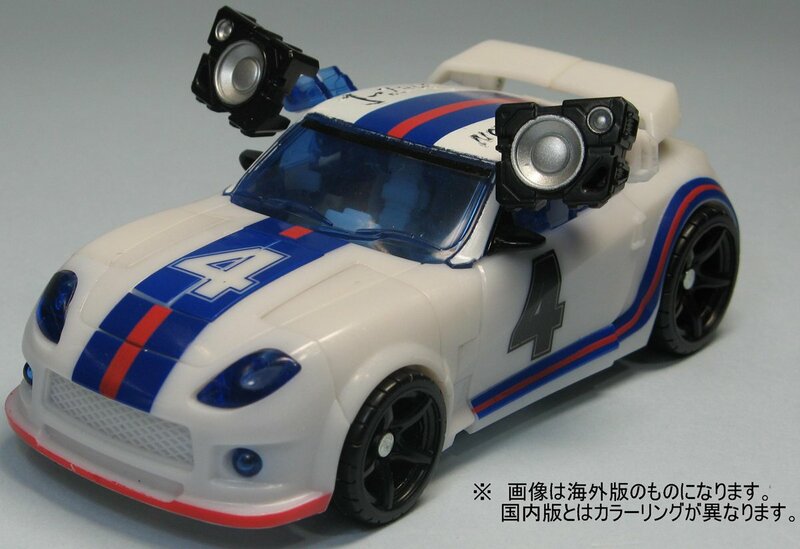 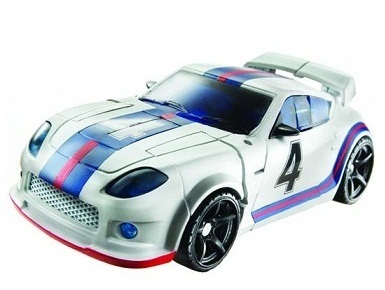 An extremely faithful, 99% accurate recreation of the original Martini Porsche design from the original Jazz, he also features Generation 1 cartoon accurate flip out speakers in both modes. 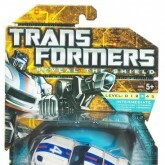 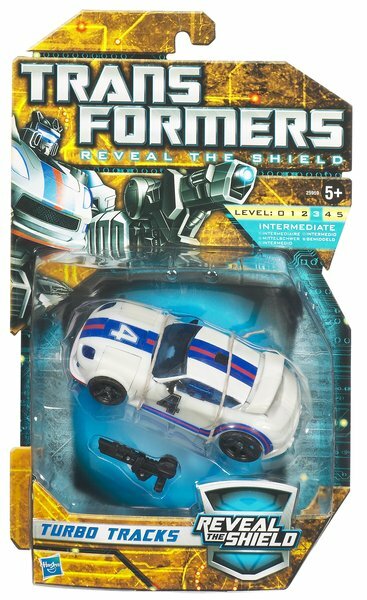 Full name, as given on the packaging, was "Special Ops Jazz". 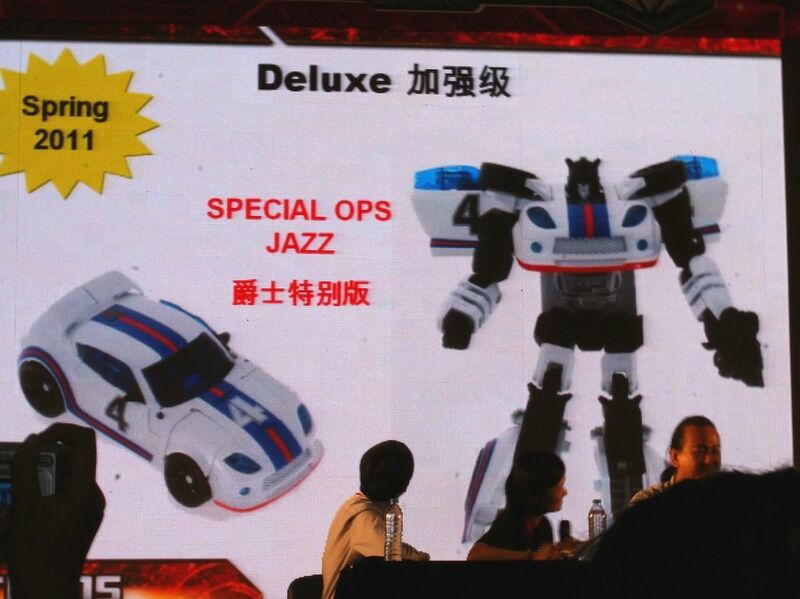 Jazz (Special Ops) parts information.